We can shopping in smartie shop with our Smartcash. I like this shirt recent release. Σ$$$ Tipped @sumsum007 Σ30 SMART! Comment @smartbot help to claim. 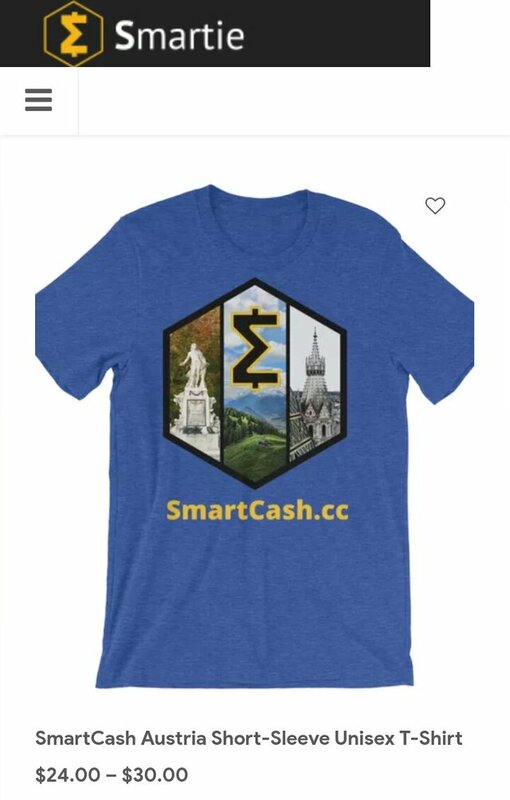 Currently the price of SmartCash in the market is $0.113 USD per SMART. Current value of the tip is $3.39 USD. 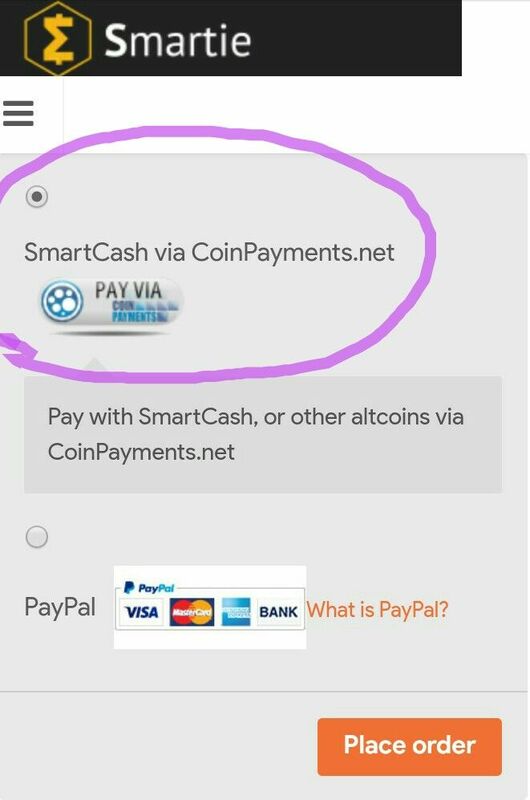 To find out more about SmartCash, please visit https://smartcash.cc. @sumsum007: Σ29.99 SMART has been withdrawn from your account to SU9sBnkBdVkMppSsf4CRqopDE6hgiAuTsA. You have been charged Σ0.01 SMART withdrawal fee. Transaction 7f4631a859930532388a85eed3b25e90cc1beeb096bf47e777bc1d99d957fa9e is now completed. To monitor the transaction status click HERE. Here is a resteem for you ! This post just got resteemed to 5900 followers.